Redwood is one of the most beautiful materials you can use to build a new deck. It does require initial oil staining (we recommend natural to bring out the grains) with sometimes a poly coating in this case. Redwood is a softer but very durable wood if taken care as in this case of this deck was used to match the look and feel of the home. Redwood is one of the most beautiful materials you can use to build a new deck. It does require initial oil staining (we recommend natural to bring out the grains) with sometimes a poly coating in this case. Redwood is a softer but very durable wood if taken care as in this case of this deck was used to match the look and feel of the home. 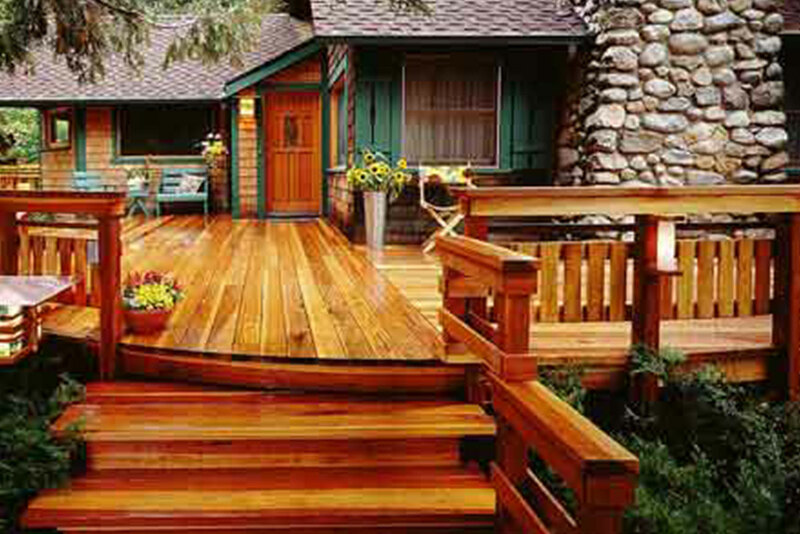 Redwood is one of the most beautiful materials you can use to build a new deck. It does require initial oil staining (we recommend natural to bring out the grains) with sometimes a poly coating in this case. Redwood is a softer but very durable wood if taken care as in this case of this deck was used to match the look and feel of the home. [WD_GALLERY id=836] Redwood is one of the most beautiful materials you can use to build a new deck. It does require initial oil staining (we recommend natural to bring out the grains) with sometimes a poly coating in this case. Redwood is a softer but very durable wood if taken care as in this case of this deck was used to match the look and feel of the home. Redwood is one of the most beautiful materials you can use to build a new deck. It does require initial oil staining (we recommend natural to bring out the grains) with sometimes a poly coating in this case. Redwood is a softer but very durable wood if taken care as in this case of this deck was used to match the look and feel of the home.